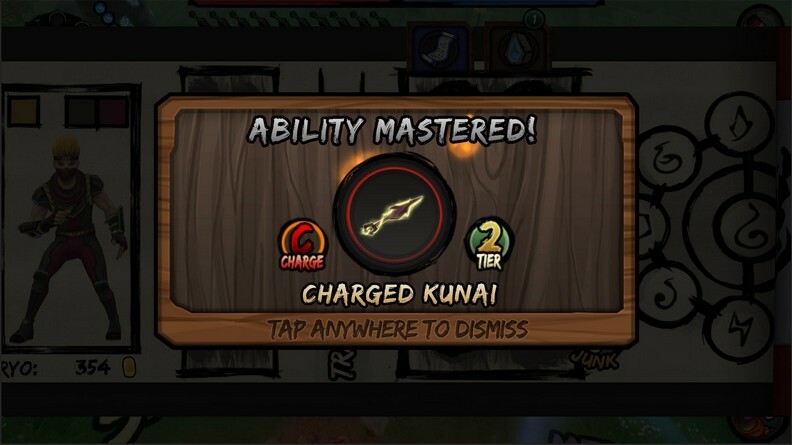 In Jurojin: Immortal Ninja players control a Jurojin, a mythical immortal, and engage in combat to become the most renowned ninja of all time. 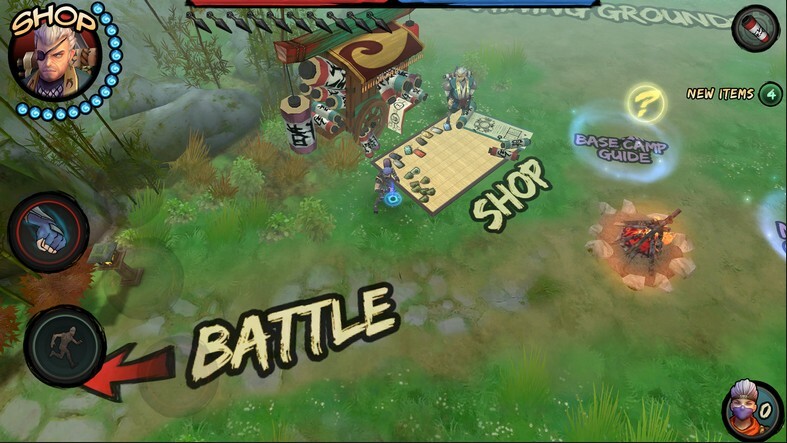 Jurojins must battle those seeking to steal their secret skills and techniques for themselves by mastering the elements and learning new skills in this fast-paced mobile MOBA. 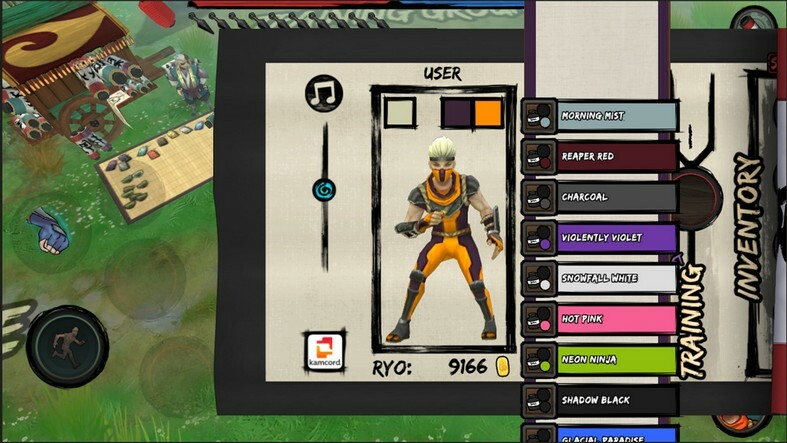 Customizable Ninjas Players are able to fully outfit their Jurojin with a variety of different abilities in an eight-element interface. These preset interfaces can even be swapped mid-battle to account for any situation, requiring some memorization on the player's part. Events Weekly and bi-weekly events are scheduled in Jurojin where certain abilities can be acquired from NPCs. 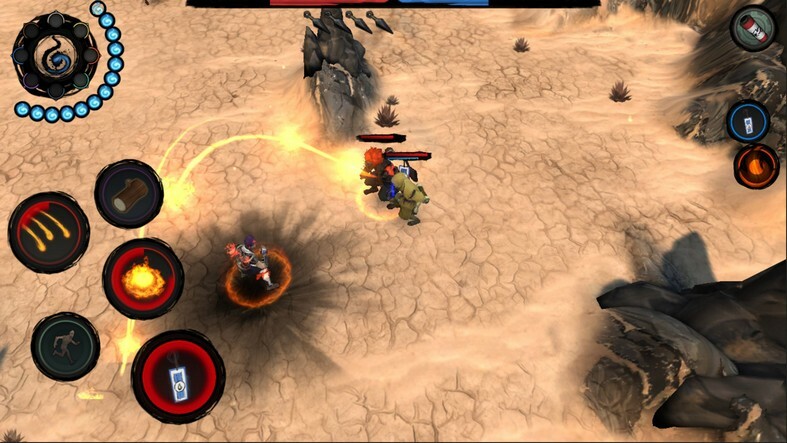 Events have specific lists of NPCs and other enemies who can drop booster packs and collectible abilities. Short Matches As isn't the case with most MOBAs, Jurojin's matches on average will last anywhere from 2 to 6 minutes. 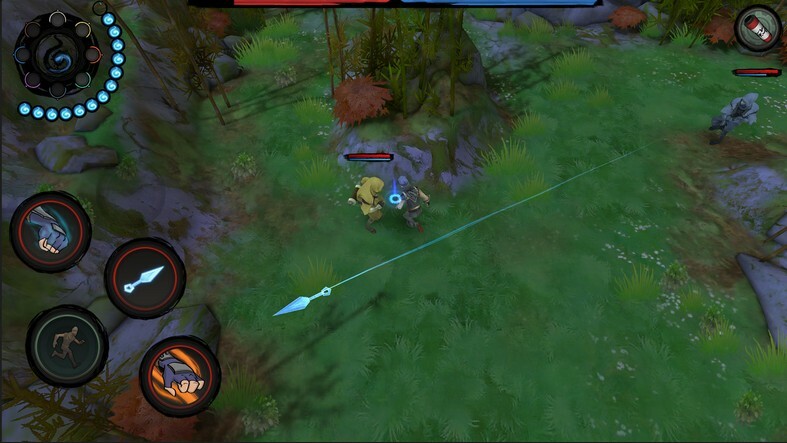 This is especially nice for players who don't have the available time to dedicate to a typical MOBA match. PvE and PvP Players currently can choose between either PvP Zone Control or PvE Zone Control in a 1v1 setting. There are plans for future expansions to the game which will include 2v2 and 3v3 matches, and also additional game types like Survival, King of the Hill, Herd Control, and Deathmatch. 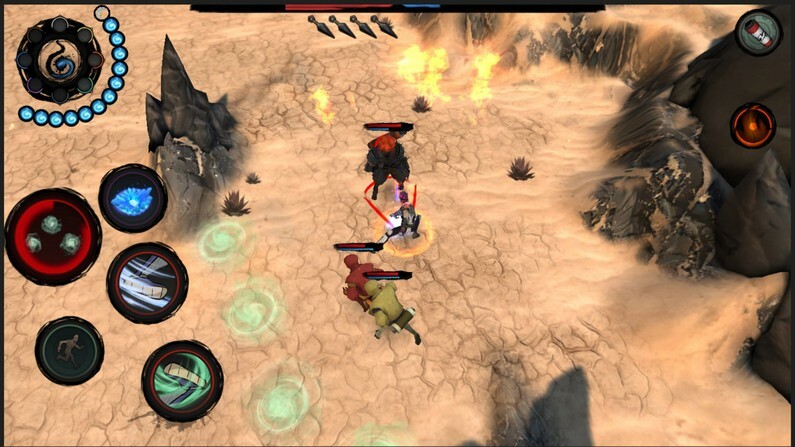 Jurojin: Immortal Ninja will soon bring dynamic top-down ninja combat to the mobile device.